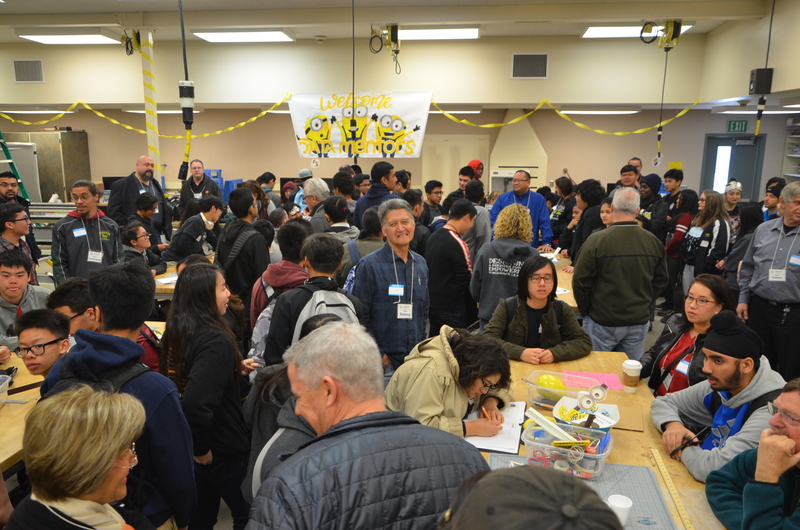 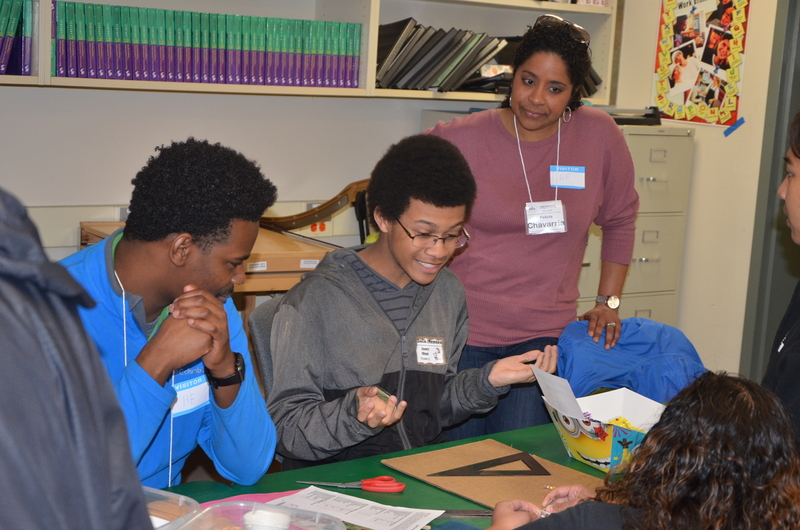 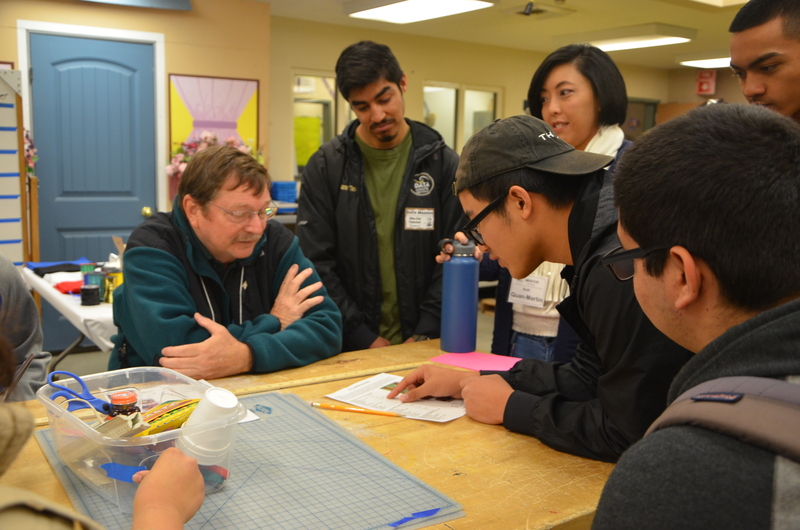 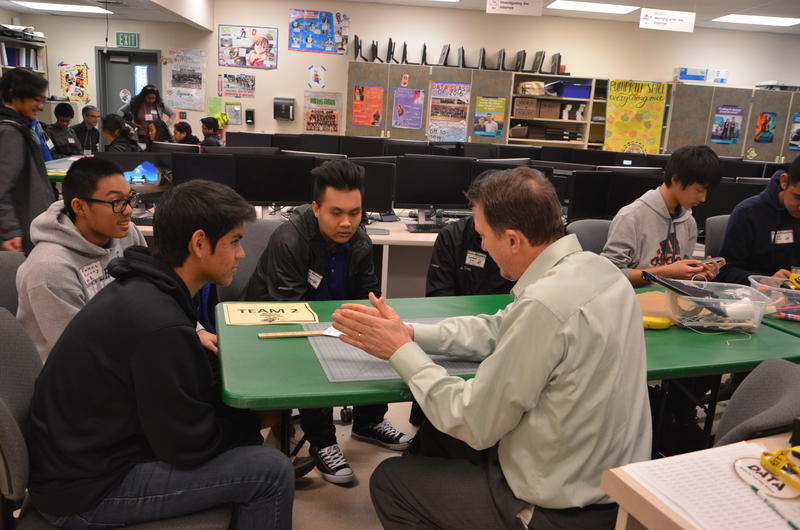 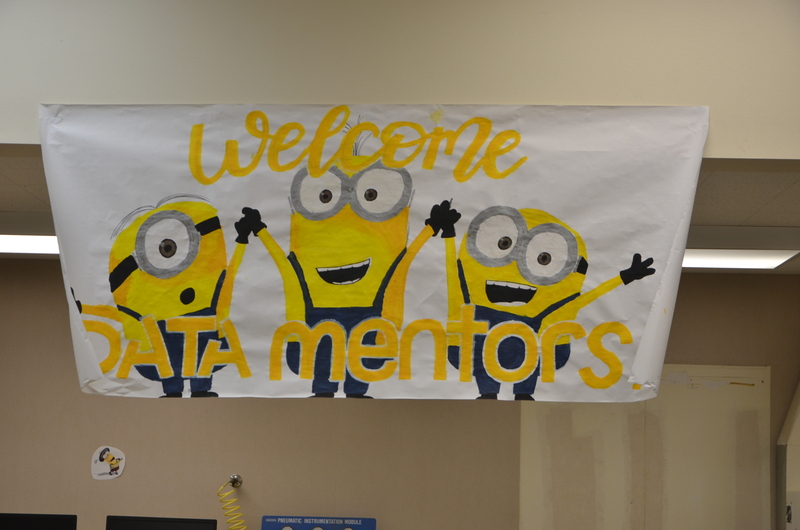 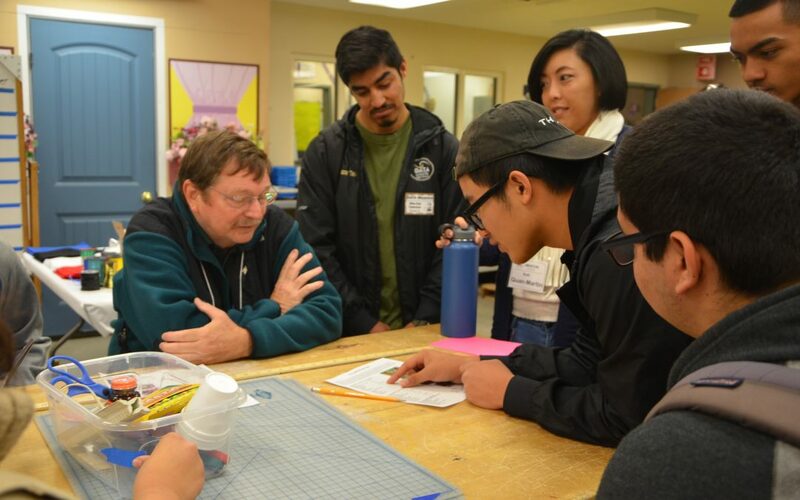 Monterey Trail High School Design and Technology Academy (DATA) held Mentor/Mentee Day on Wednesday, February 28, 2018 (clip below) with 45 mentors participating. 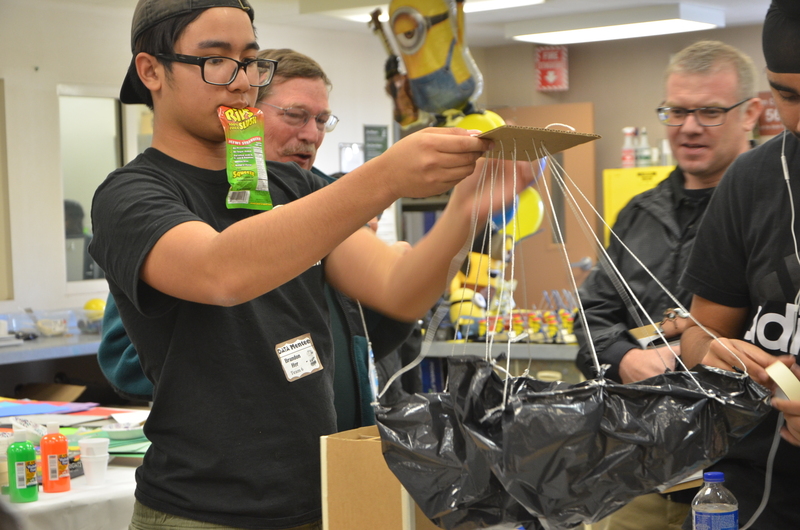 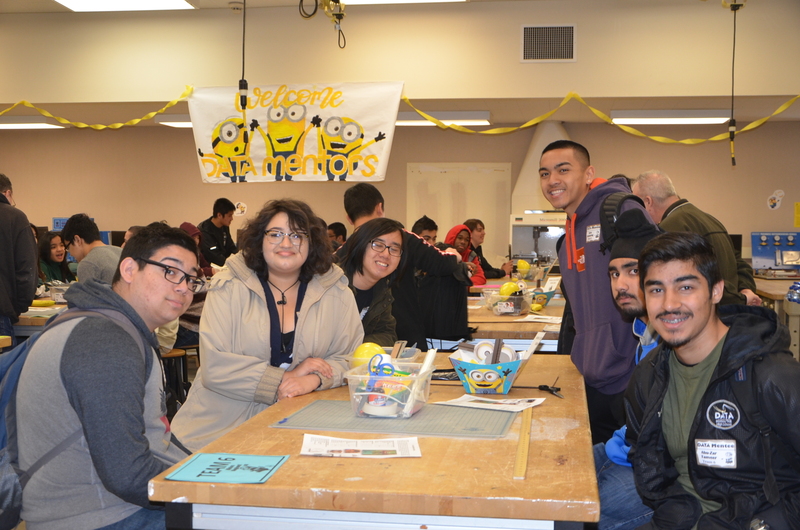 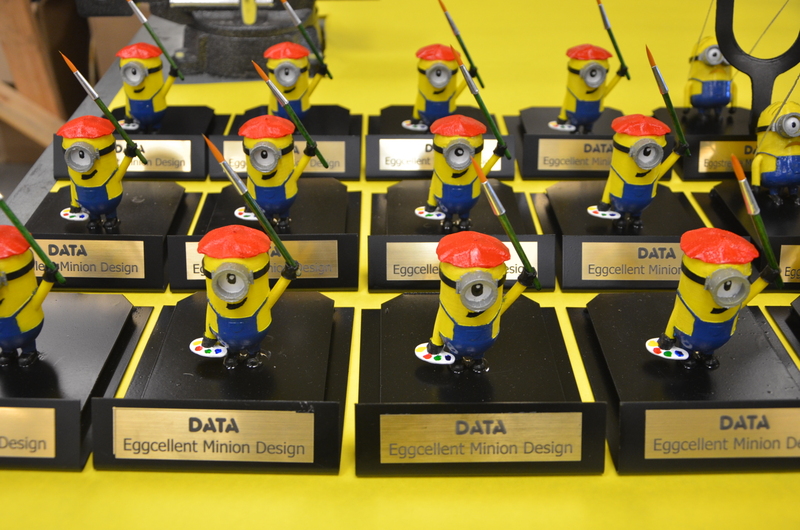 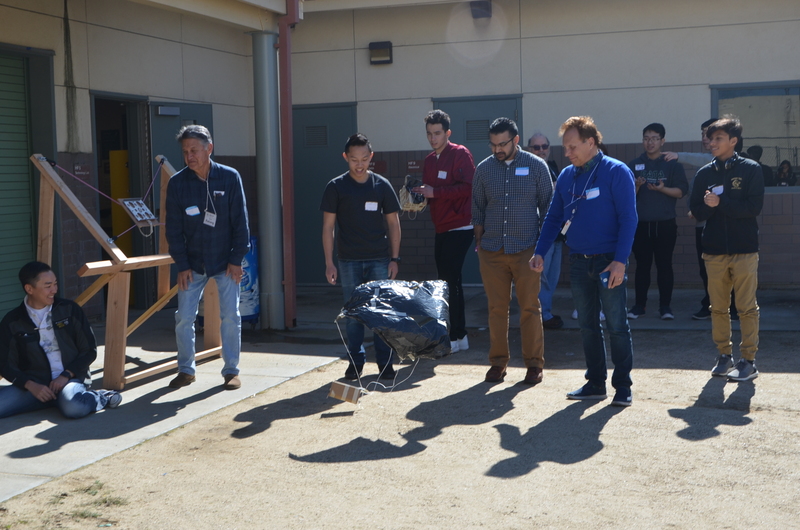 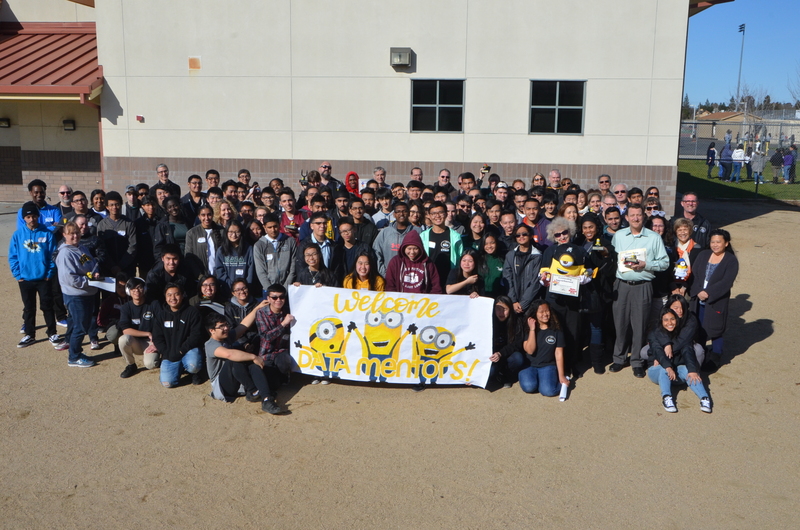 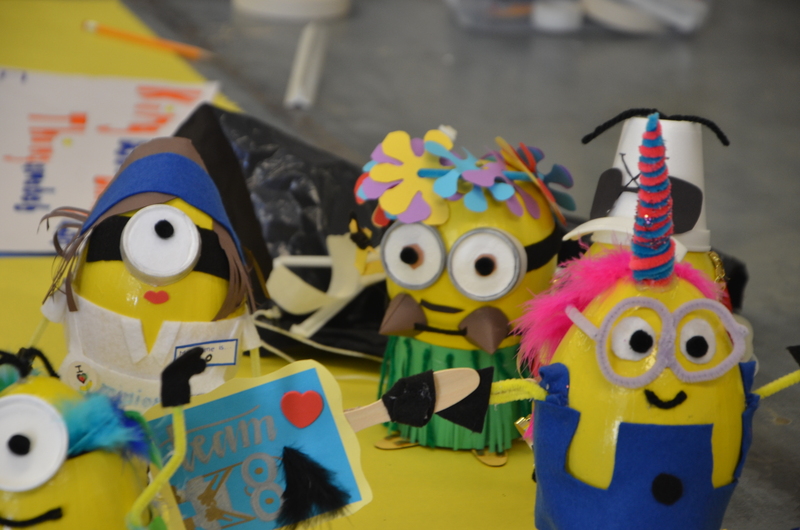 This year’s event highlighted an egg drop competition with a twist – the eggs will be inside a minion vehicle and then sling-shot to safety! 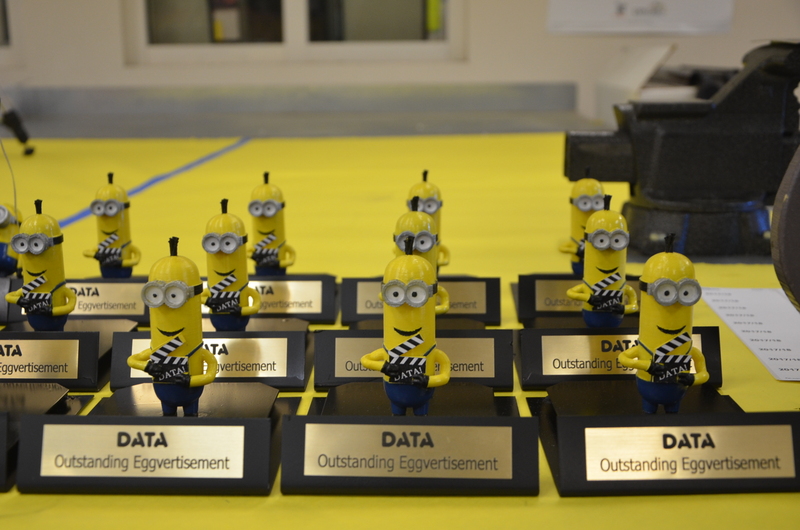 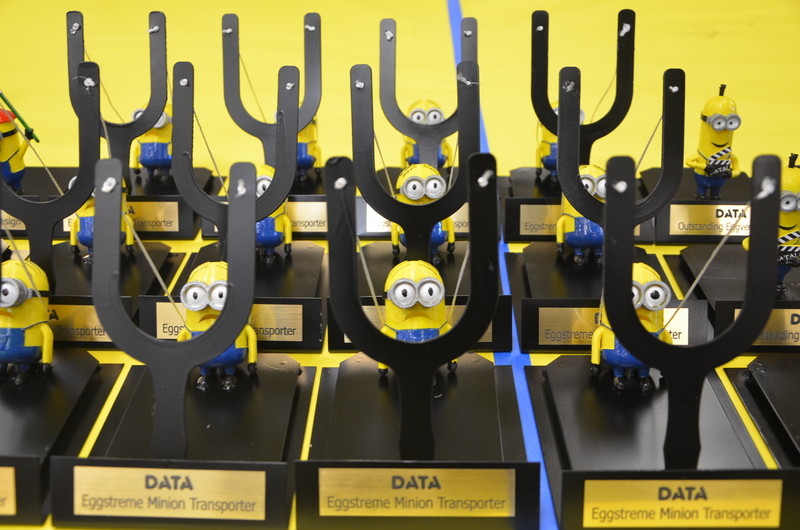 All trophies were designed by students and created in class using a variety of tools such as a 3D printer, CNC plasma cutting system, a welder and CAD software – and a lot of people hours!